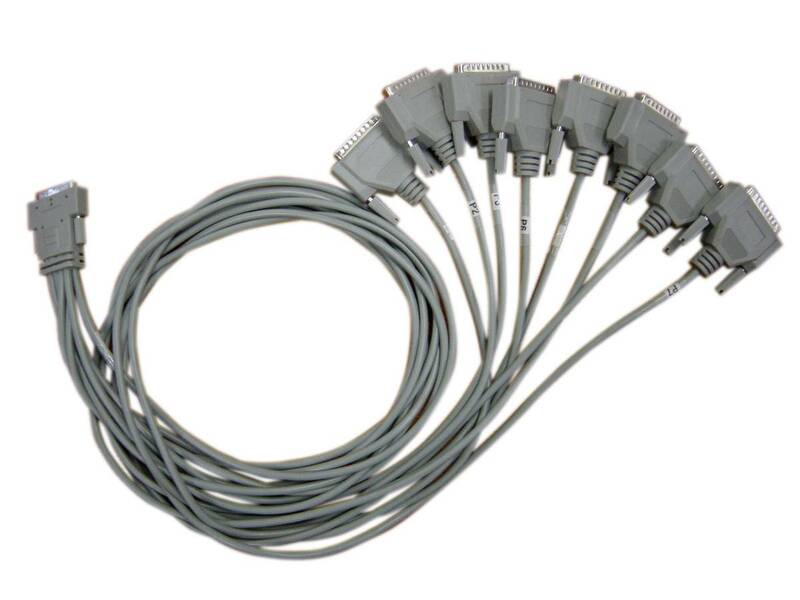 8-port DB25 Female DTE Fan-out cable. For use with 8 and 16 port UltraPort and SpeedLE serial cards. 8-port DB25 Female DTE Fan-out cable. For use with 8 port UltraPort, SpeedLE cards and the UltraPort16. This accessory is designed to be used with the Perle'sPEED and UltraPort Serial Cards Universal PCI or PCI Express variants.